The 2019 Young Driver Focus will be held at the Royal Automobile Club on London’s Pall Mall – on Wednesday 1st May 2019. 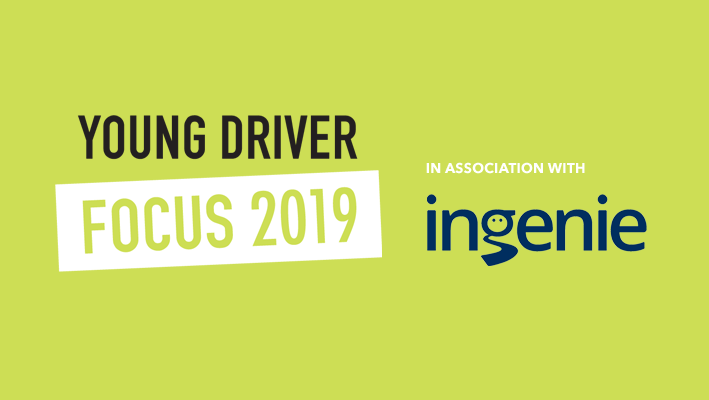 Young Driver Focus is jointly organised by FirstCar, Road Safety GB and the RAC Foundation, in association with the young driver insurer ingenie, the event’s headline sponsor for the past five years. Delegate registration is now open and there is once again an attractive ‘early bird’ rate for the first 25 Road Safety GB and Academy members who register to attend. Automated vehicles – what are the implications for new driver training? Graduated driver licensing – what can we learn from other parts of the world? Young drivers – what do young people think road safety professionals could/should be doing to enhance their safety? Social media – is there a role for social media in helping deliver messages to young drivers and their passengers?